Need some extra space? 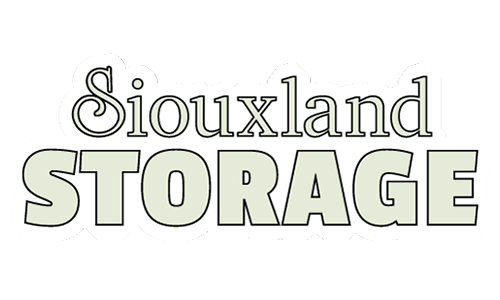 Siouxland Storage provides convenient self-storage facilities with 24 hour access. We have units in various sizes for your storage needs and no deposit necessary. 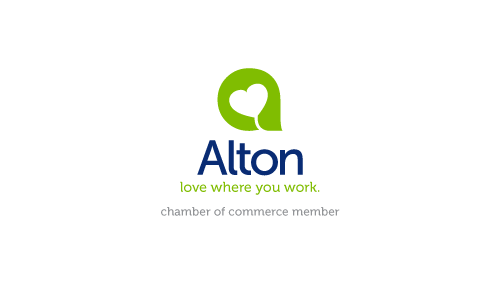 Contact us today with questions or to get a rental agreement started. Contact Us!